Today has been one of those years. Y’all ever have one of those? I was waiting on a service person to come out to the house. I’m sitting here eight hours later, and still nothing–not even a phone call. I was trying to motivate folks to clear a path so the person could actually get to the place that needed tending to. I was also attempting to educate all the little people. 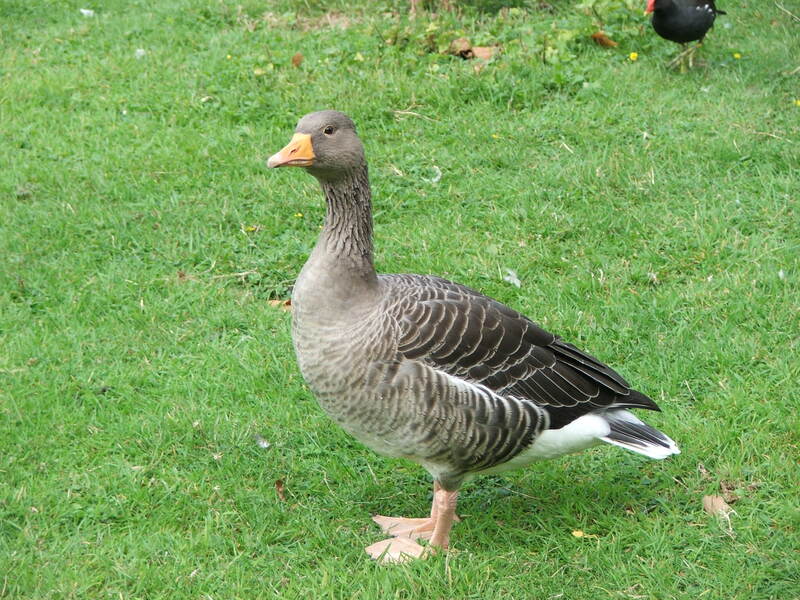 And so, today, I found myself thinking of the Goose from Charlotte’s Web. And I felt empathy and kinship and I’m pretty sure she is my–and every mother’s–spirit animal. As I repeated AGAIN what pages to read or gave out my preferences about the relocation of the Legos for the umpteenth time, she came to mind, and I smiled. I was weary, but I was smiling. I looked over where he was plopped down on the rug. With a notebook. My children now refer to it as the time they had to do “manual labor.” Amazing what a motivator that has become for doing their lessons. Still…..after this day of repeating myself more times than Ms. Goose, I am thinking we might be due for another day or two of that. Because apparently these creatures I live with need things REPEATED. Often. May you all find someone who will hear you the first time. At least once.